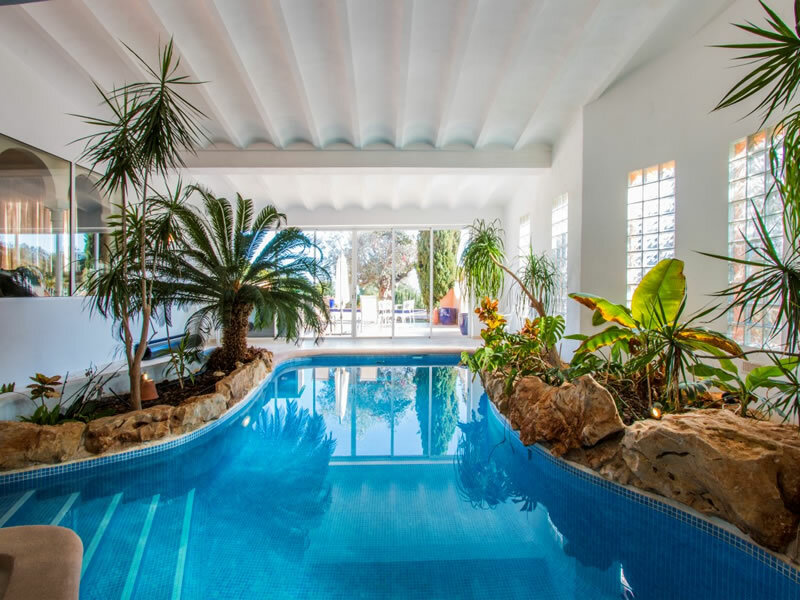 Nestled on a large private plot in tranquil surroundings this expansive 6 bedroom villa of almost 600m² was built to an extremely high quality. 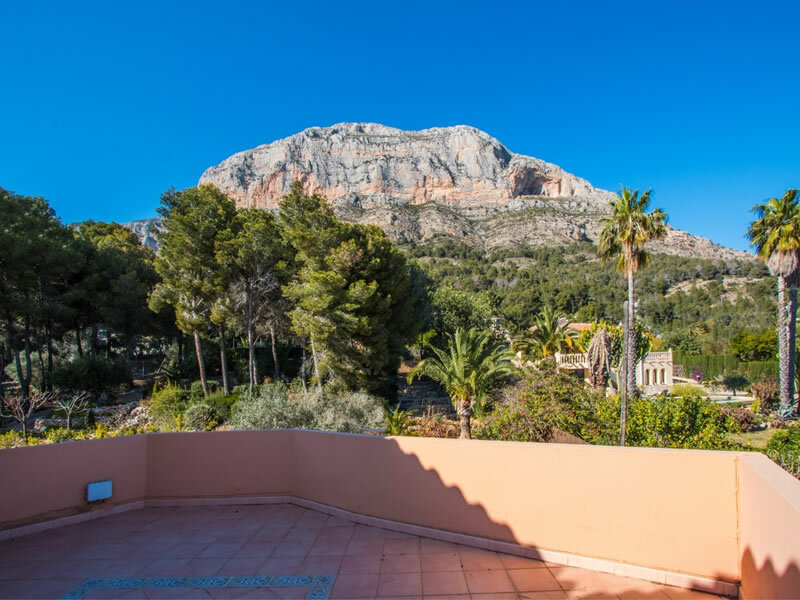 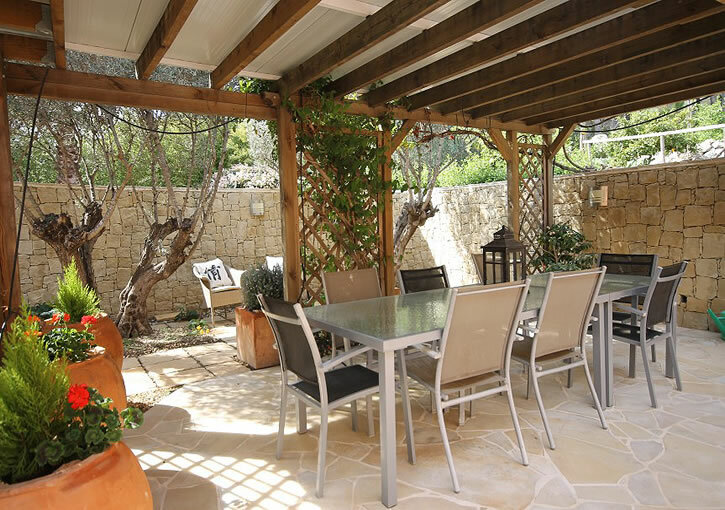 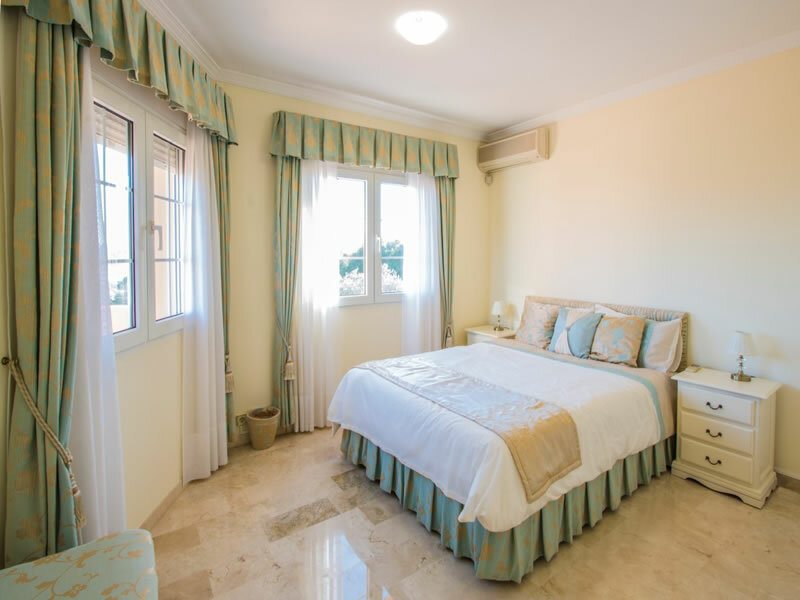 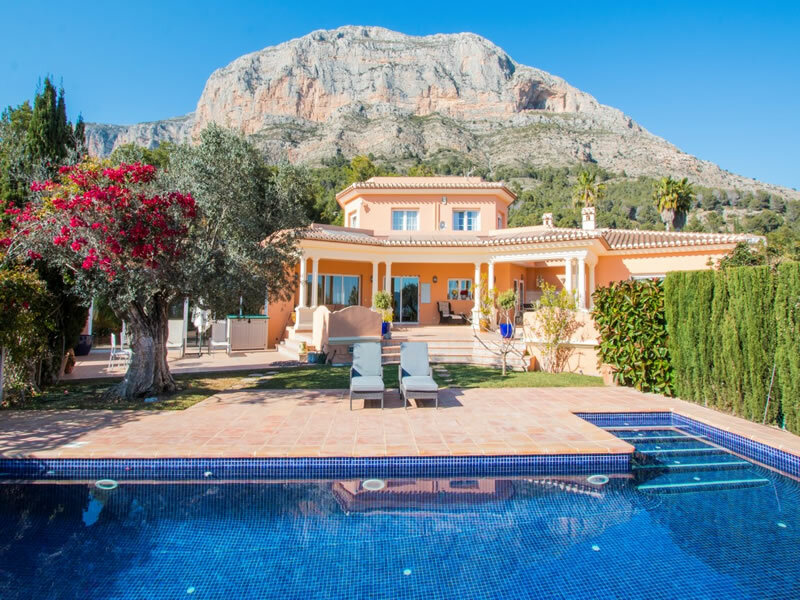 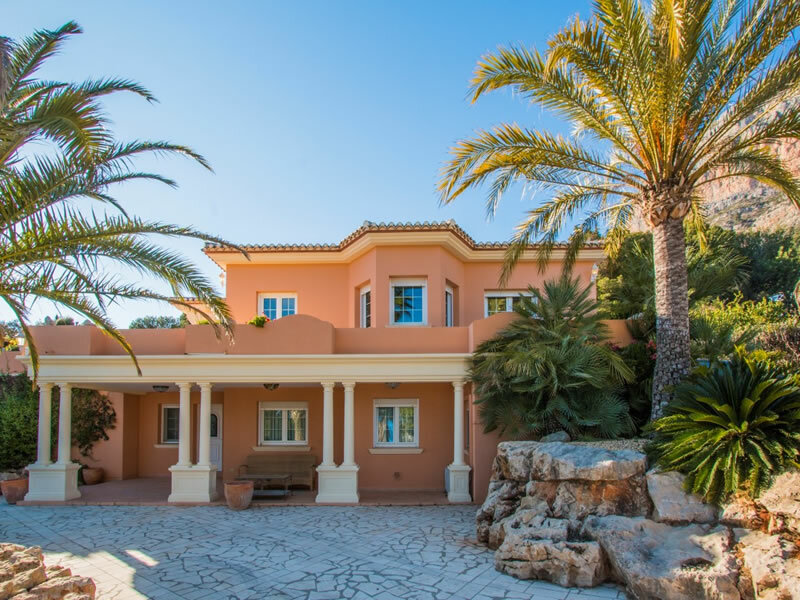 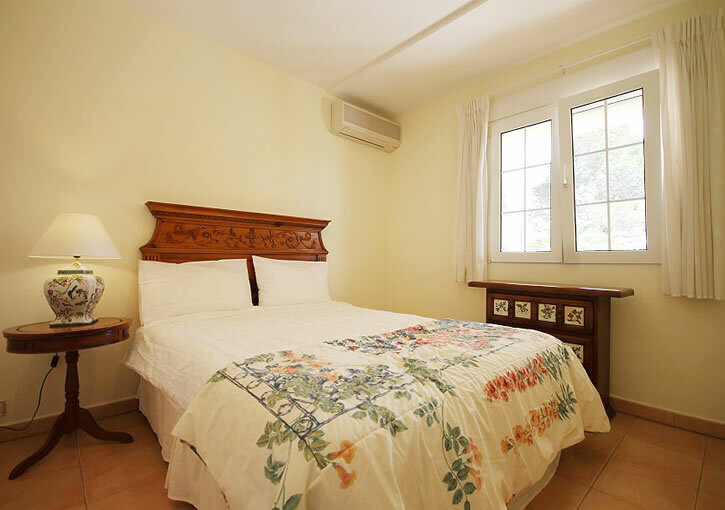 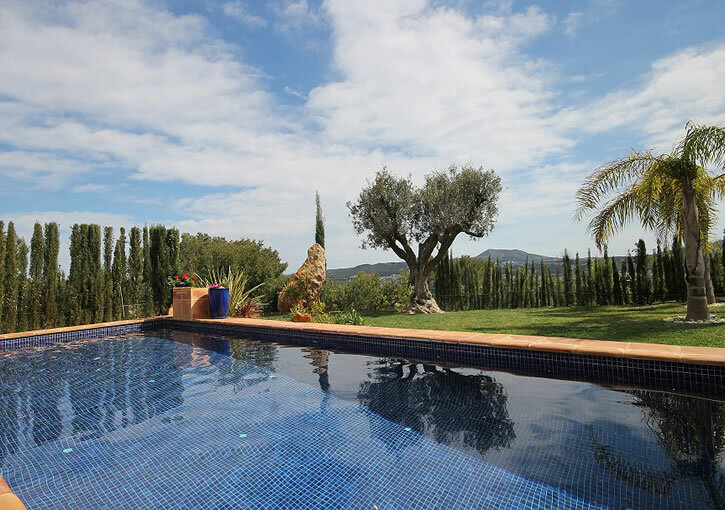 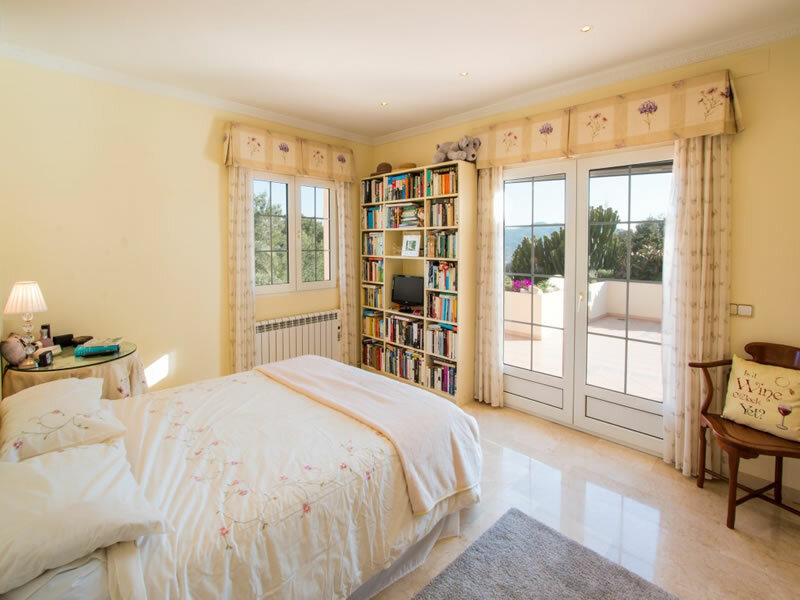 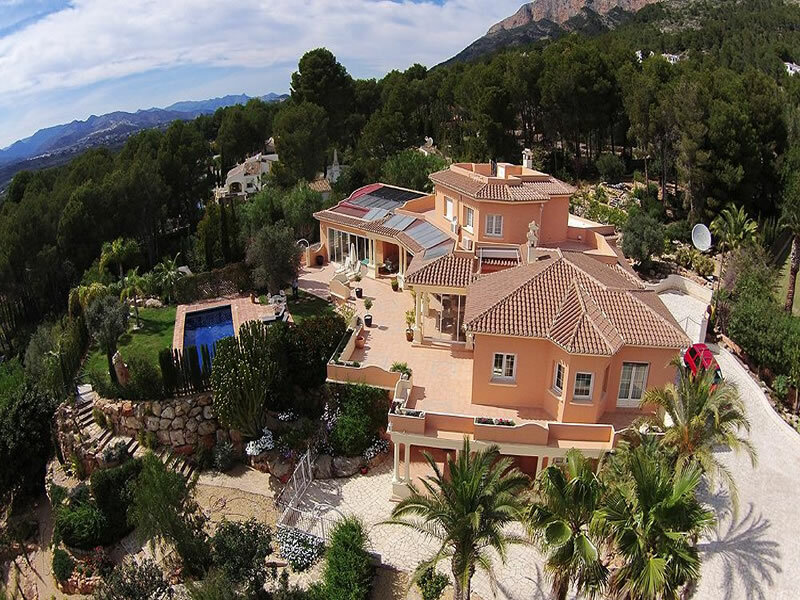 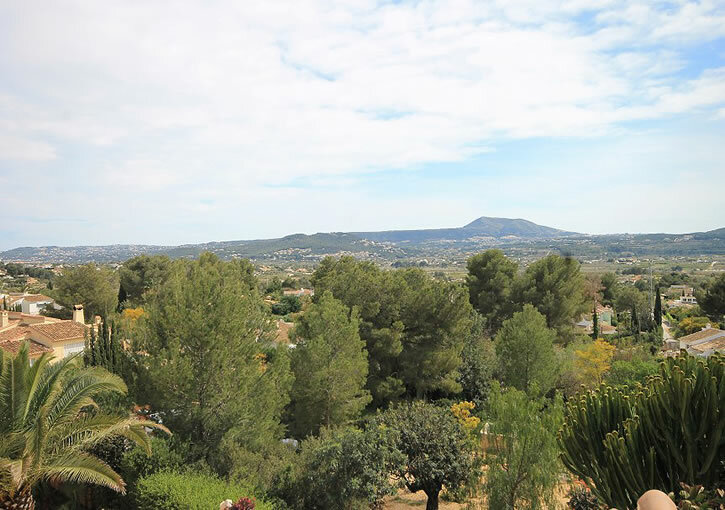 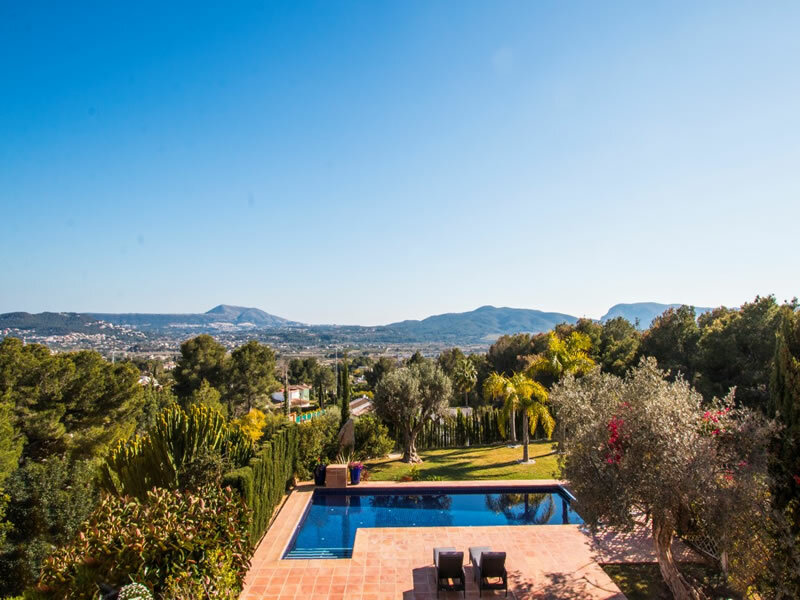 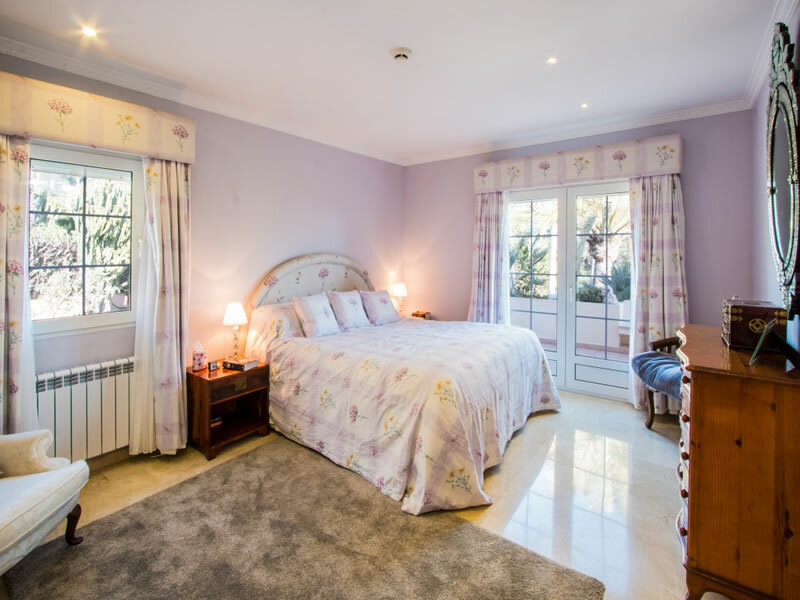 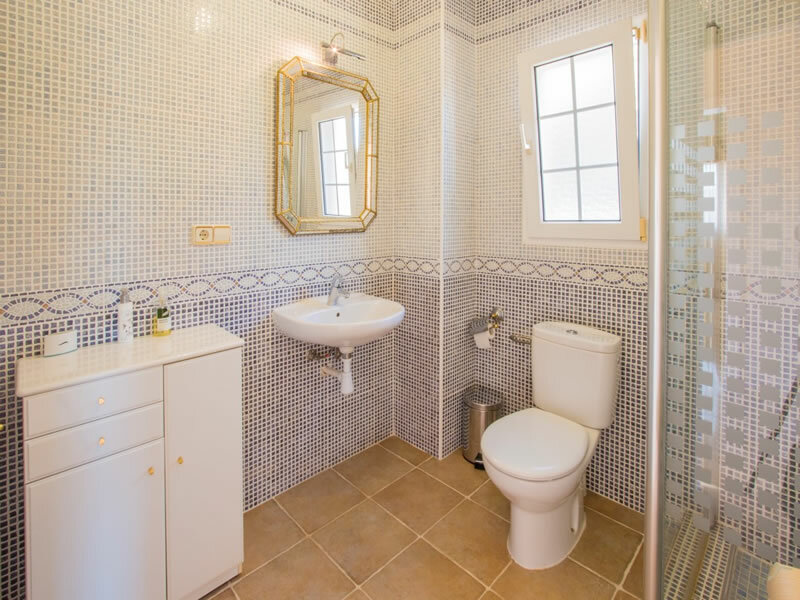 The grounds boast almost 6,000m² with two separate accesses featuring an additional plot, situated at the end of a cul de sac on the Montgo in Javea the plots combines rustic and landscaped areas being irrigated by the properties own fresh water well. 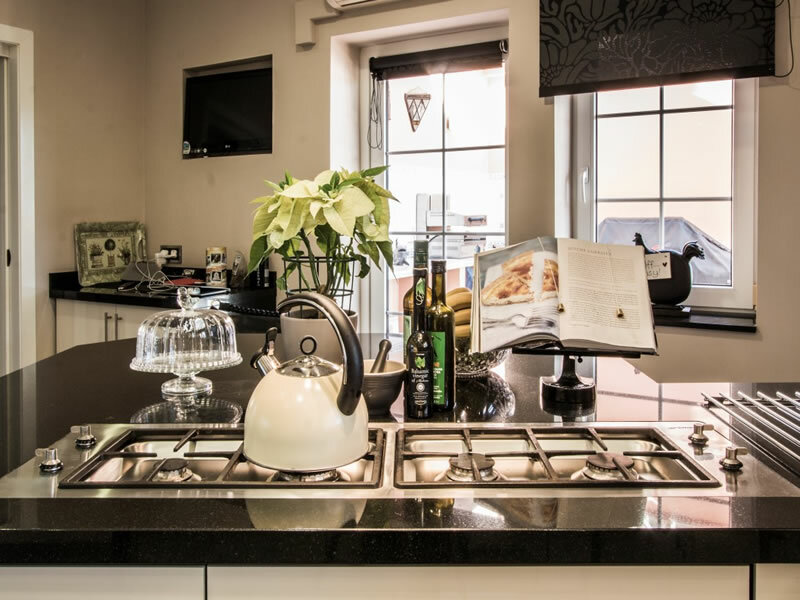 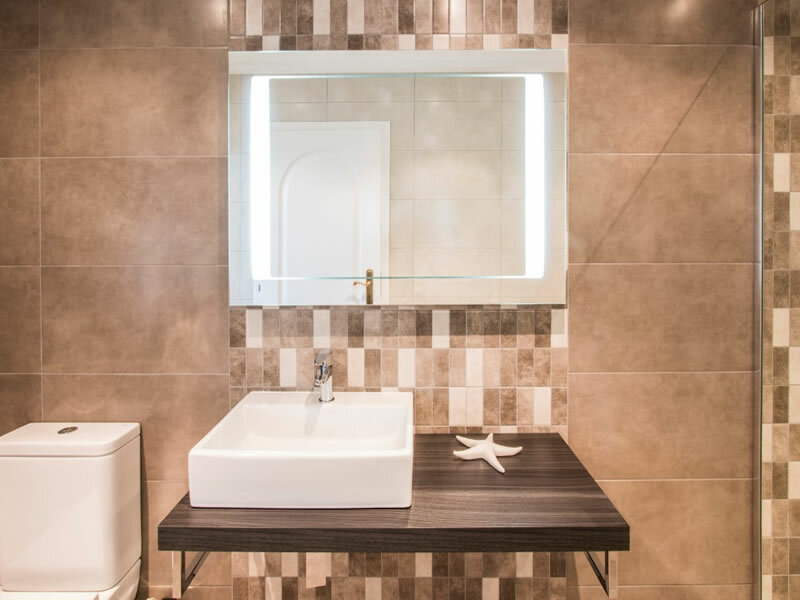 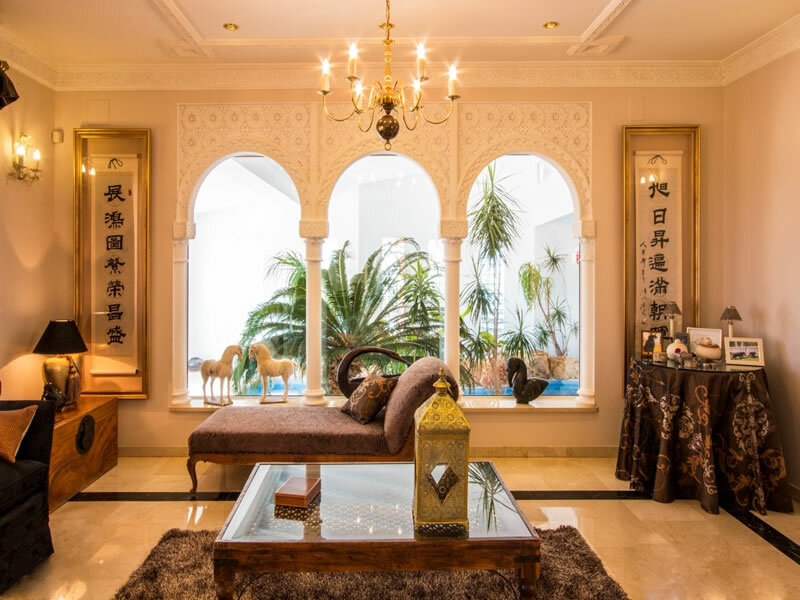 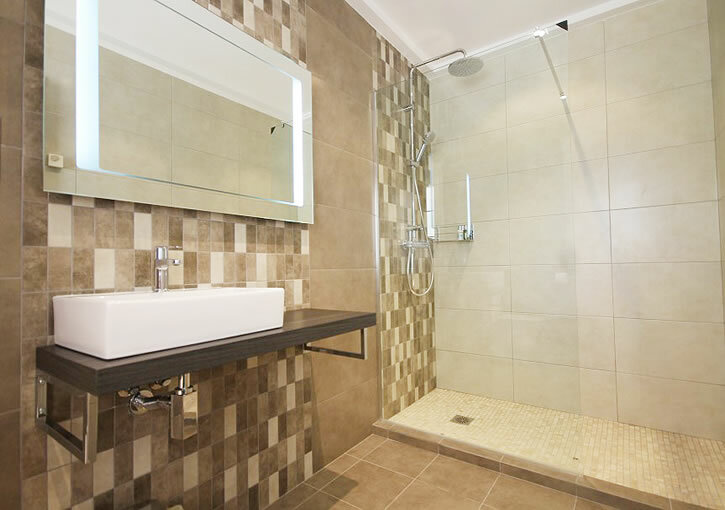 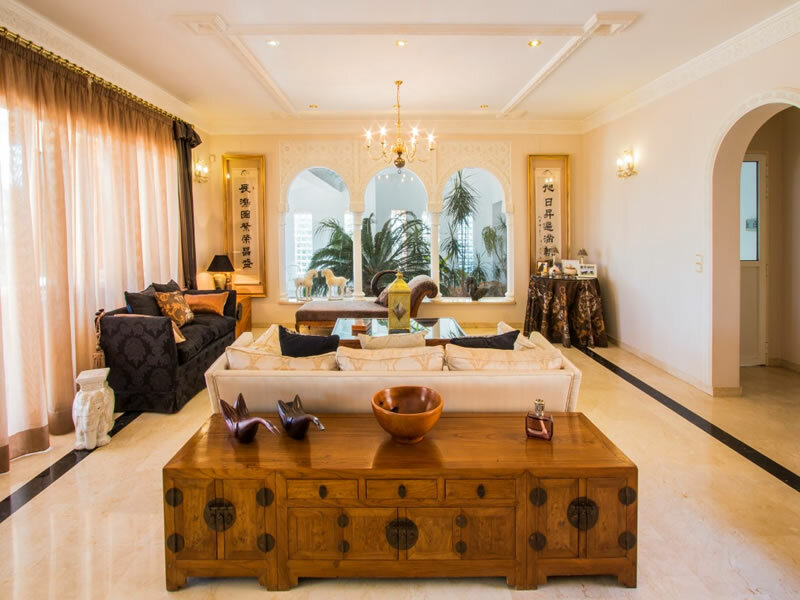 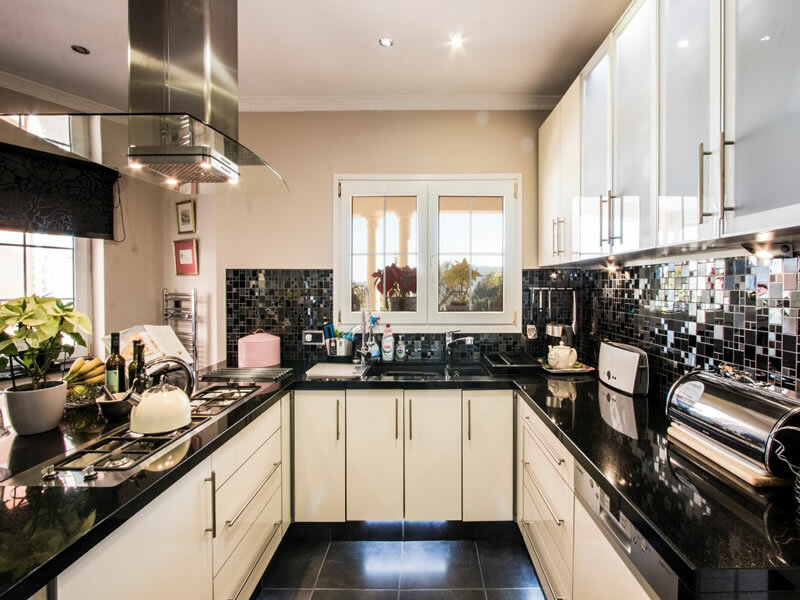 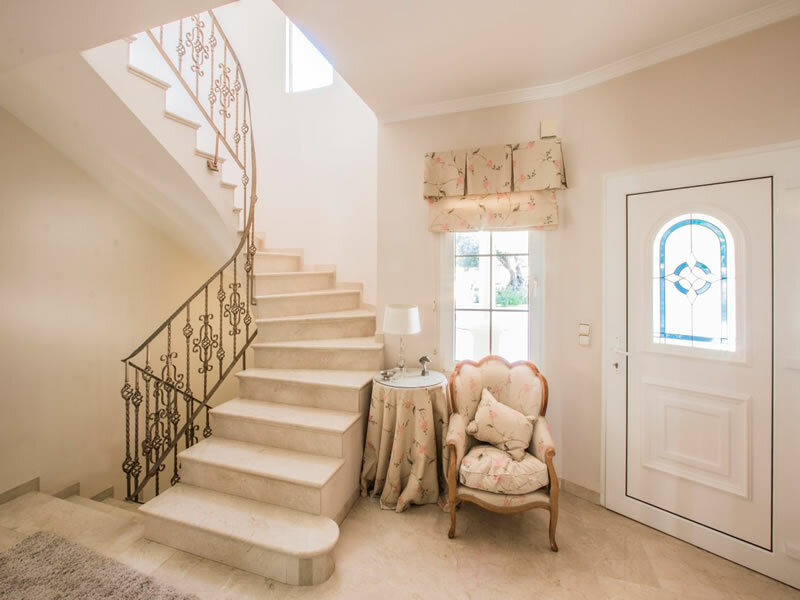 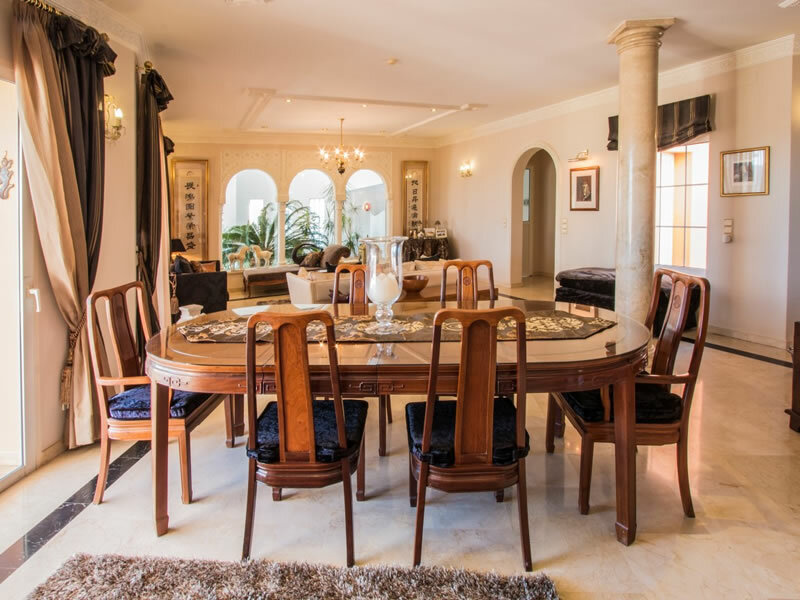 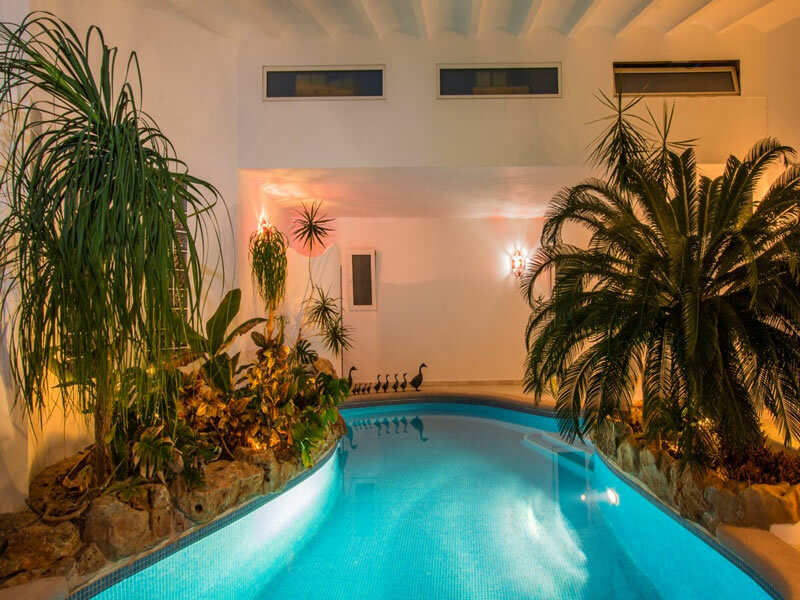 The Swiss German designed and engineered villa was built to a high standard by a renown local builder and boasts many luxurious features such as marble flooring and columns, 2 pools including an indoor heated pool, plus much more. 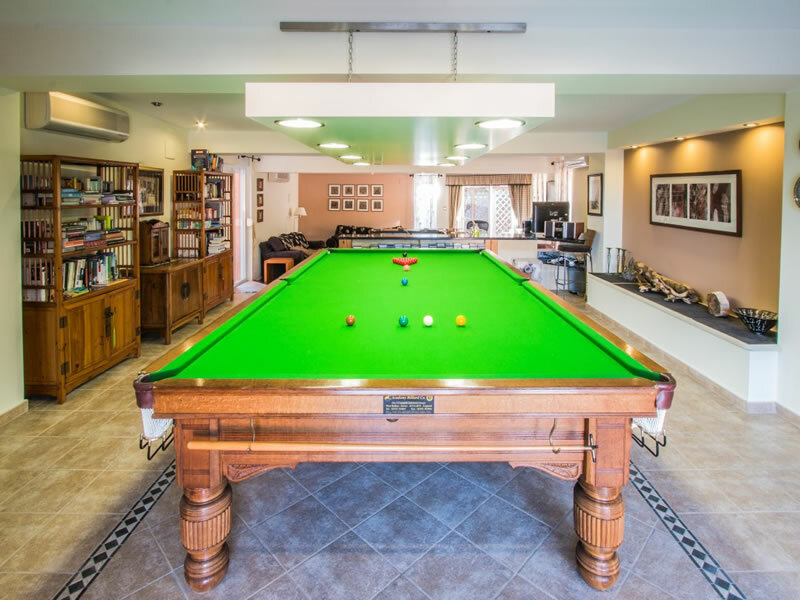 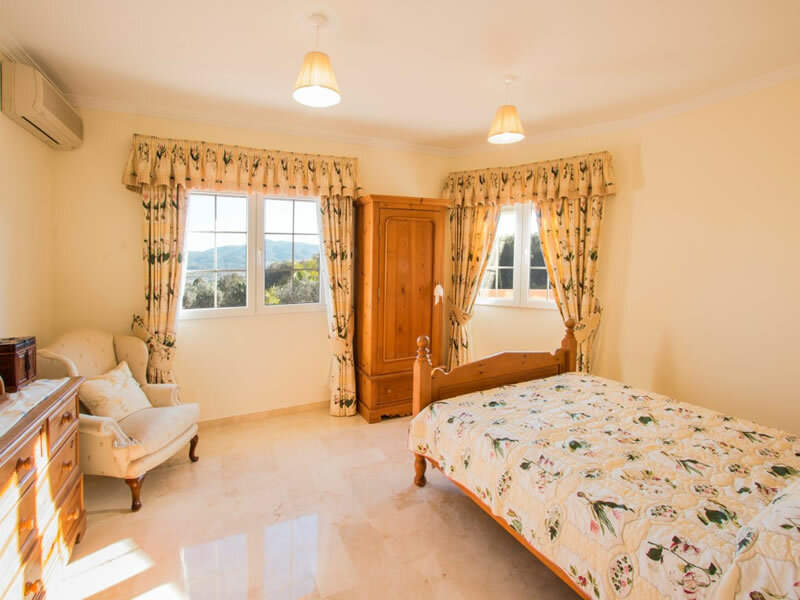 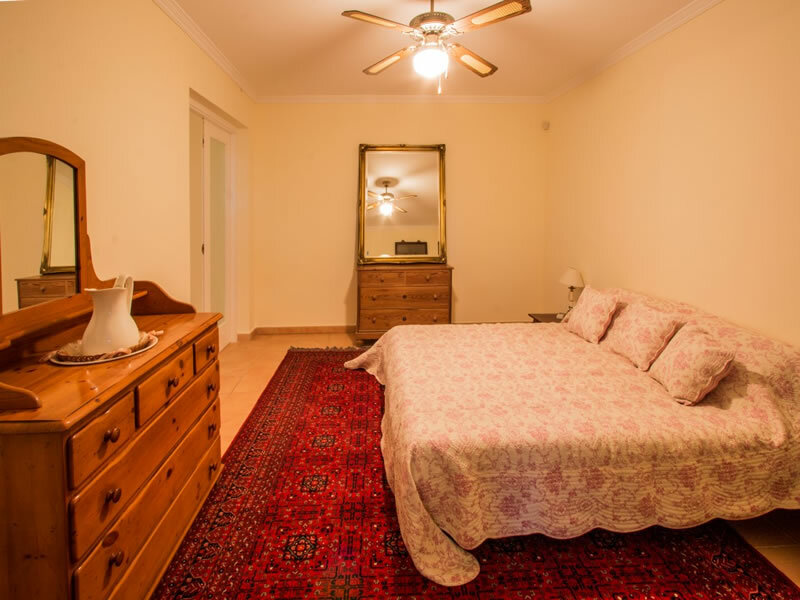 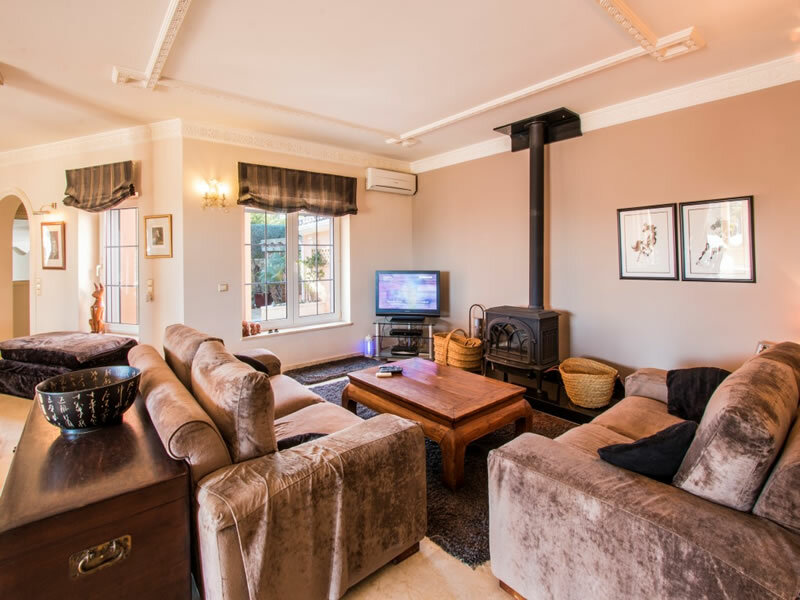 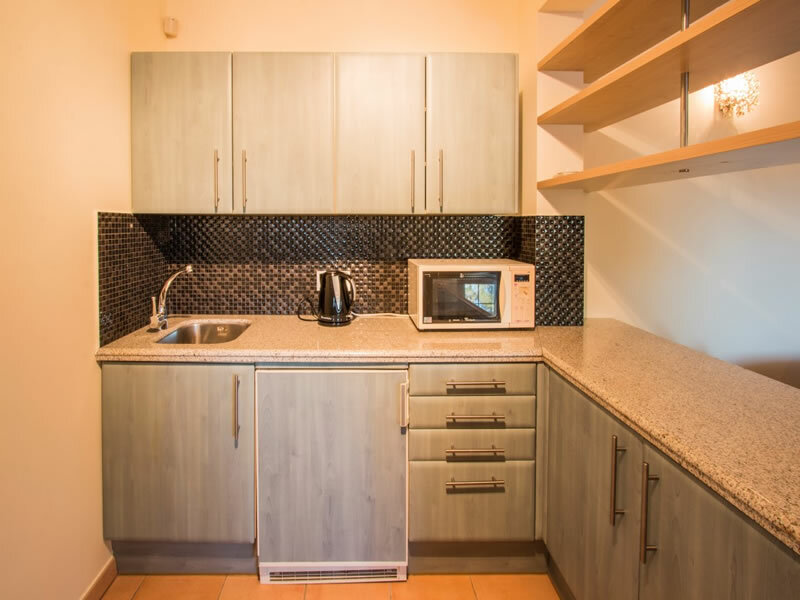 There are currently 6 double bedrooms in the main house while there is a large annex currently used as an office and games room which could be used as extra accommodation if required. 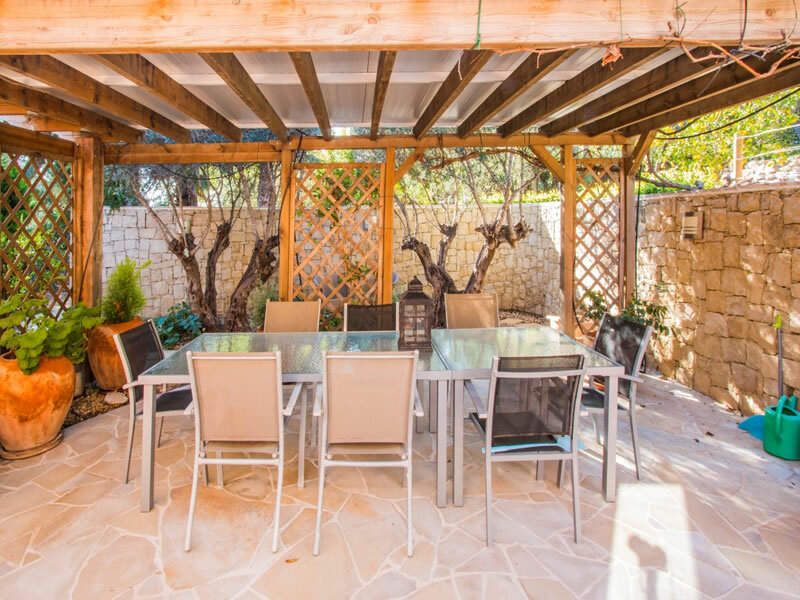 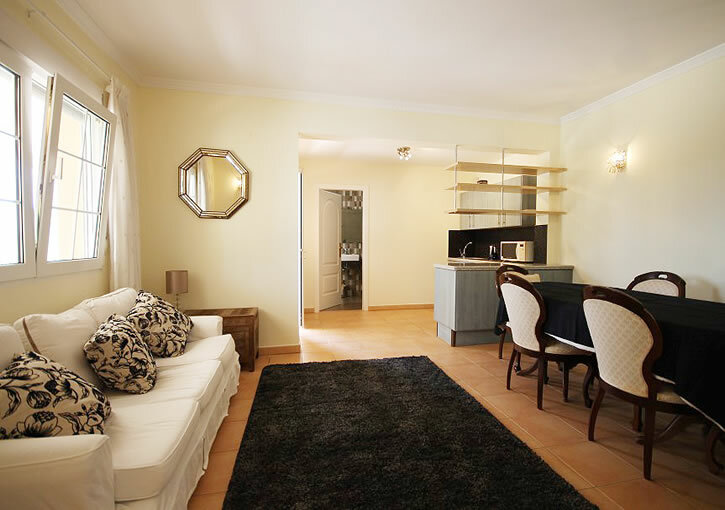 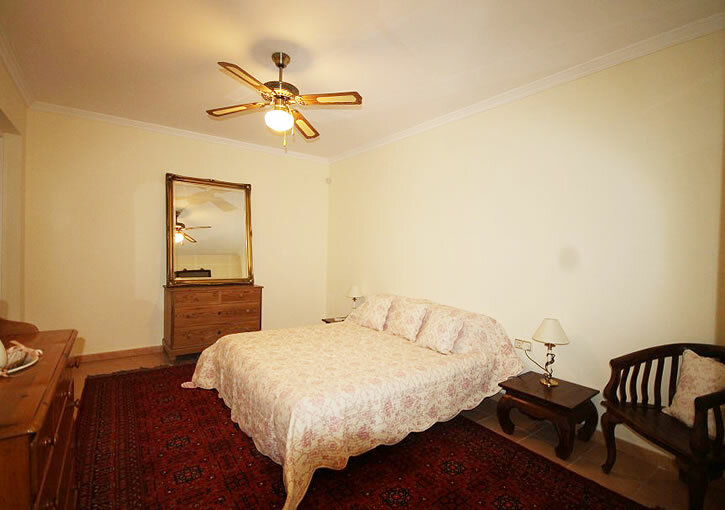 Under floor heating, hot/cold air conditioning, south facing, carport.